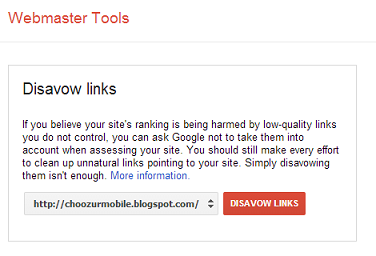 What is Google Disavow Links Tool & How to Use it to Improve Your Link Profile? One of the reason you might need Google's Disavow Links Tool is 'your link profile is not healthy and has become spammy over the period of time'. Its worst effects could be your site has recently been slapped by Google Penguin. That's true. If you don't focus on basic SEO and webmaster guidelines (also see Google Panda latest review) probably this may happen to your site as well. Many sites get unwanted links from external sources and remain spammed for long period. The reason could be anything such as bad advertising, virus attacks, adult spam and lack of quality checks on intervals. It is now possible to disavow all those links by using this utility. This tool is available in your Google webmaster Tools and can be done easily but with proper analysis and knowing further effects. 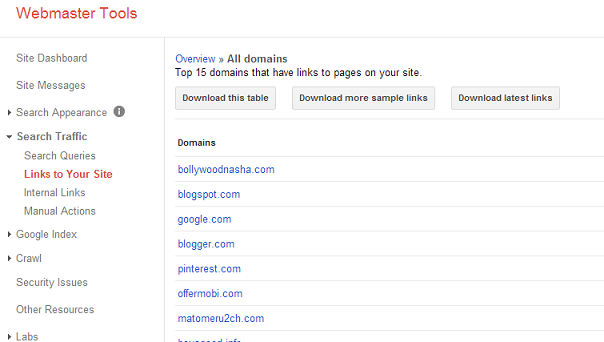 You can also analyse your site link profile using third party paid programs such as SEOMoz. Google suggest using this tool with caution as a final step when it is extremely difficult to remove those links manually on your website. It is recommended to clean up as many links as possible at yourself first. You will be asked to create a txt file containing those difficult links which you wish to get rid off. Further this file is downloadable and you can edit links later on but once previous links are processed by Google Webmaster, it would be mere impossible to get them back, therefore detailed analysis is required before performing this task. Go to your GWT account and log in > Select your site - Dashboard Left panel > Traffic > Links to Your Site. 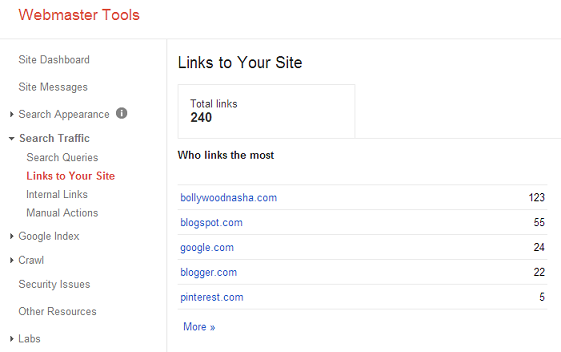 Under 'Who Links Most' section click More > Choose among the options such as 'download this table' or 'download latest links'. Download file for your analysis and link short-listing. You can also use SEOMoz pro site to study which are the spammy sites connecting to your website and need to be disavowed. Alternatively after manual removal through these Link profile study, if it seems difficult to get rid of some links or whole domains, using GDL would be a wise decision. Create a .txt file and enter all such sites which you may think not suitable upon detailed review of your website. e.g. unknown links from some sources. 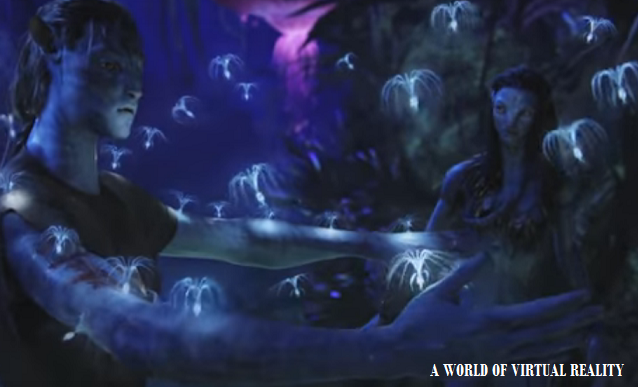 Copy all those links which were not removed earlier manually to this file. Go to Google Disavow Link Tool and proceed to upload txt file. Upload the prepared .txt file and select submit. Done! Surely Google will proceed to remove those link connections to your site permanently and conveniently may take a week or so.